We have a massive selection of the highest quality craft and scrapbooking cardstock. Get just the right colour and shade for your layouts, cards, invitations and more. 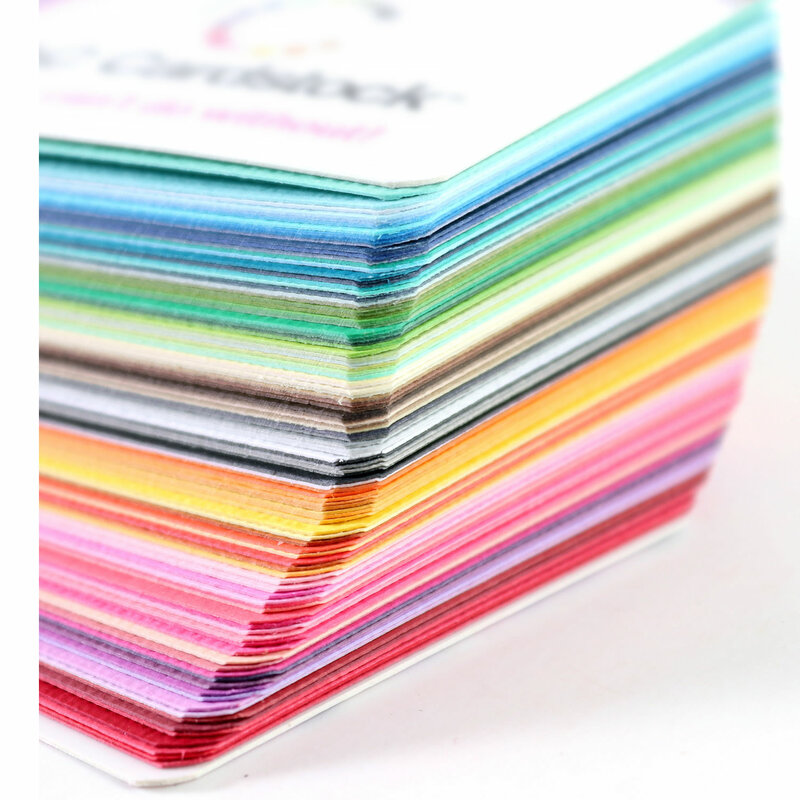 Find textured and smooth cardstock in all colours! Looking for scrapbook paper that glitters? Take a look at POW! Glitter papers here.